This Blog is written with our marketing partner Neville Pokroy of Mastermind Solutions. Neville consults on strategic marketing and the development and execution of marketing strategies and plans.Conversely, what good is the balloon without the hot air? It is like having a team that can’t or won’t implement your strategy? A business without a meaningful strategy and the right people, organized to execute it will not take off.Most owners convince themselves that they are getting the most from their business and often too, have an inflated perception of its worth. Consequently, when the time comes to exit there is a conflict with the market’s valuation which means re-planning the seller’s retirement! The value left on the table is the promise that might have been. Why is the seller’s expectation and the buyer’s willingness to pay, so far apart – what can be done to close the value gap?An opportunistic buyer looks for a poorly running business that they can fix to capture the value the seller has left on the table. A business firing on all cylinders on the other hand, will attract synergistic buyers who can bring additional resources to the organization, who will likely be willing to pay closer to the top end of the range. A seller can feel comfortable that her legacy and employees are going to be in good hands. A clearly written strategy that is easily communicated to employees and other stakeholders enabling a potential purchaser to envisage the future of the business and the steps required to get there. A visible commitment by management and staff to the strategy. Talent deployment to the right roles at the right times through a system that can be inherited by a buyer. We have written previously about the business succession “runway”; the period between an owner deciding to exit and the sale. The longer the runway the more value can be added. The most successful “runways” begin the day after a business starts and the shortest is never too short to add at least some value, not dissimilar to staging a house. Many owners spend their entire working lives focused on and working in one business; their own. They don’t get to see how other companies develop strategy and integrate operations and culture into that vision. They know their business exceptionally well, and simply surviving means they are doing a good job. The question is with broader external experience could they add even more value? Are they familiar with and can they select the best alternatives, do they know the most effective implementation methods? We help organizations and owners develop and implement strategies that appeal to motivated buyers by adding that external perspective. We add sales price value and in the interim, improved profitability and cash flow. Regardless it is always beneficial to know how a buyer will perceive it and what changes might generate added value and in the interim, help the bottom line! We identify what is needed with a plan to get it done. 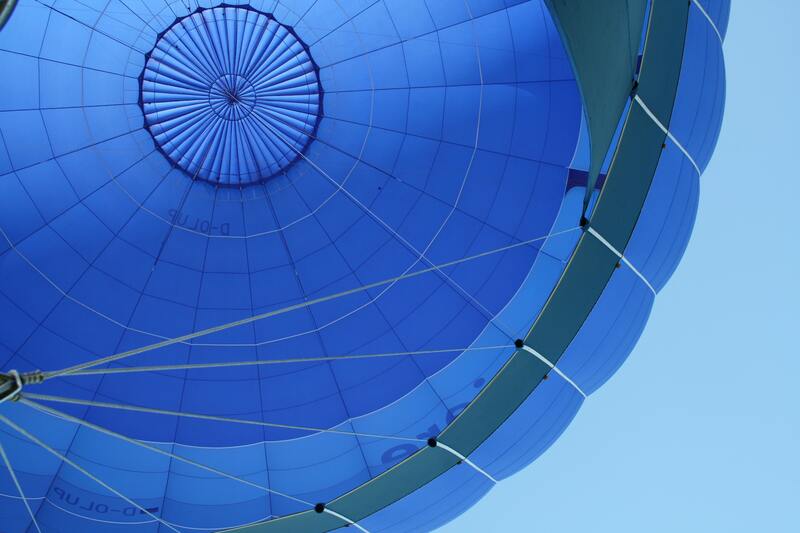 Hot air when contained by the balloon creates lift, sustained hot air creates performance. A business can only rise above and outpace its competition when energy is directed effectively and this does not happen by accident. Request a no obligation call to discuss how to create a profitable and successful succession runway irrespective of when you plan to take off. « What are Key Performance Indicators?